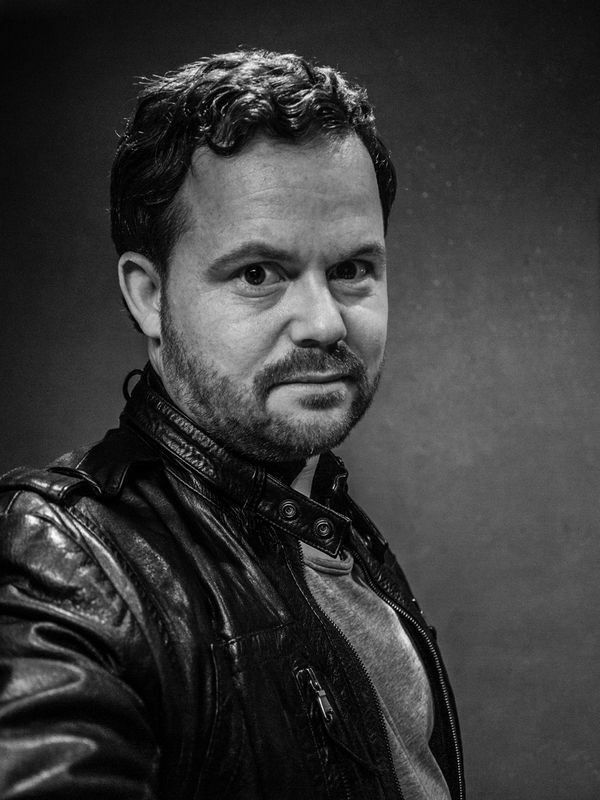 Patrick Falter, Creative Director at Kemper Kommunikation in Frankfurt, supports this year’s GoSeeAWARDS as Head of Jury in the LANDSCAPE category. The agency is the PORSCHE lead agency and thus responsible for the brands strong visual language. The agency regularly produces impressive car productions for the automobile client. Transportation photographers regularly present their elaborate work for Kemper Kommunikation on GoSee. An important part of the shoot is the right surrounding, in order to show the car in the perfect light and environment. And because landscapes are very important for his line of work, we managed to win the creative for the LANDSCAPE category. He is of course also looking forward to exciting submissions in the Transportation category, he’ll see the winners at the GoSeeAwards exhibition in Berlin soon!